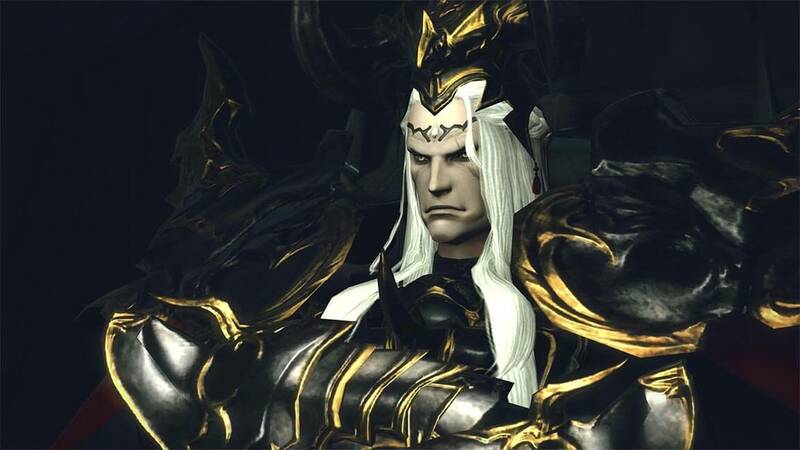 Square Enix has just announced that the Final Fantasy XIV Patch 4.5 - A Requiem for Heroes is coming on January 8, 2019 for PlayStation 4 and PC. Square Enix has also released a new video for Final Fantasy XIV Patch 4.5 - A Requiem for Heroes. Check out the video below. New Job - Blue Mage: A so-called mage of rather questionable character claims to have mastered an outlandish form of spellcasting that resembles neither black nor white magic during his voyage to the New World. Allegedly, anyone who purchases one of his soul crystals can learn to mimic the aetherial magicks of wild creatures. But can he be trusted, or is he merely a con artist looking to make a quick gil? Blue Magic Spellbook: The world is full of wondrous techniques for blue mages to learn, and this handy spellbook will prove indispensible. Find out where to seek new magic and view a wealth of information for spells you have already acquired. The Masked Carnivale: A series of events exclusively for blue mages, the Masked Carnivale offers a range of opponents on which to test your skills, earning rewards in the process. New Dungeon - The Ghimlyt Dark: For those who dare travel twixt Aldenard and Ilsabard, there is but one path, and it leads through Ghimlyt. A confluence of harsh terrain and aetheroclimatic conditions have shrouded the land in perpetual darkness, and it is here the decisive battle for Eorzea begins. But can the Warrior of Light prevail in this land long since lost to the light? Custom Deliveries: The mysterious Adkiragh, illustrious proprietor of the Hard Place, has found himself on a proverbial precipice, and only by your custom deliveries can he make his way back from the brink. Those who contribute to his cause will not only earn special rewards, but permission to coordinate his attire besides. Will the visage behind the mask finally be revealed? There is only one way to find out! New Mounts: Be it by land, sky, or sea, these new mounts will take you where you need to go. New Minions: Be the envy of your fellow adventurers with these adorable wind-up toys. New Hairstyles: These new hairdos are bound to leave an impression! New Emotes: Express yourself with these new gestures and poses!"